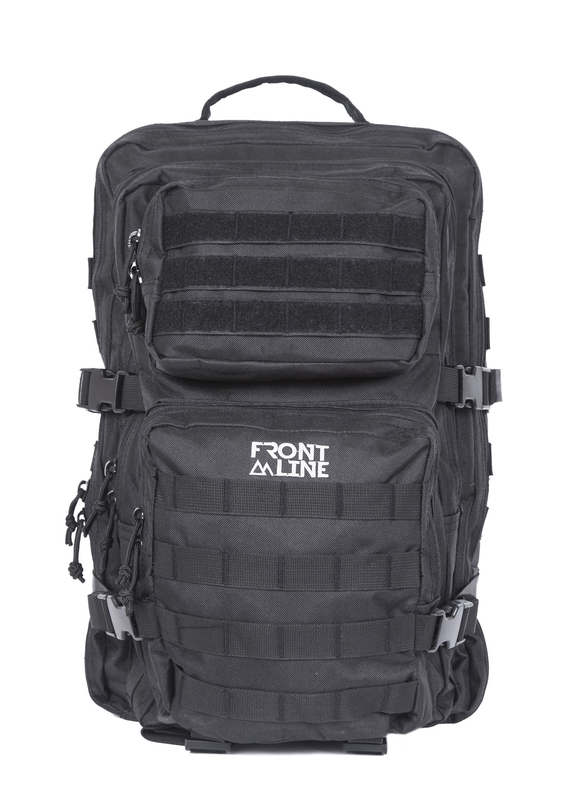 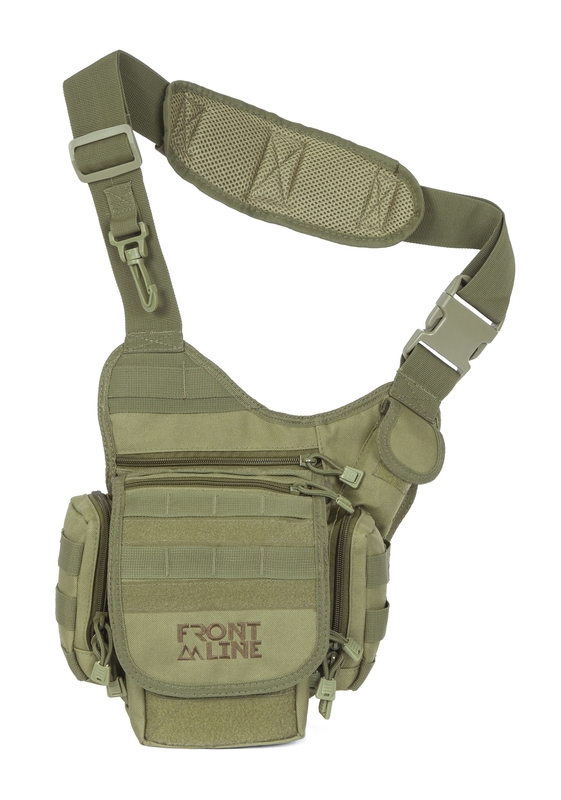 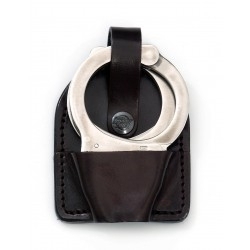 Welcome to Front Line's range of gun holsters - the no.1 place to buy gun holsters online. 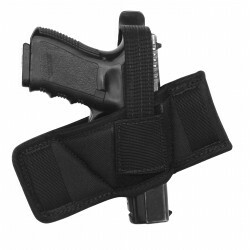 Our competitively priced selection offers something for every gun owner. 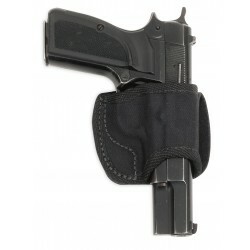 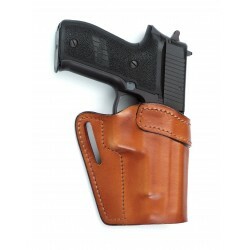 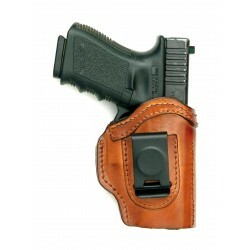 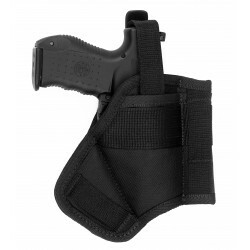 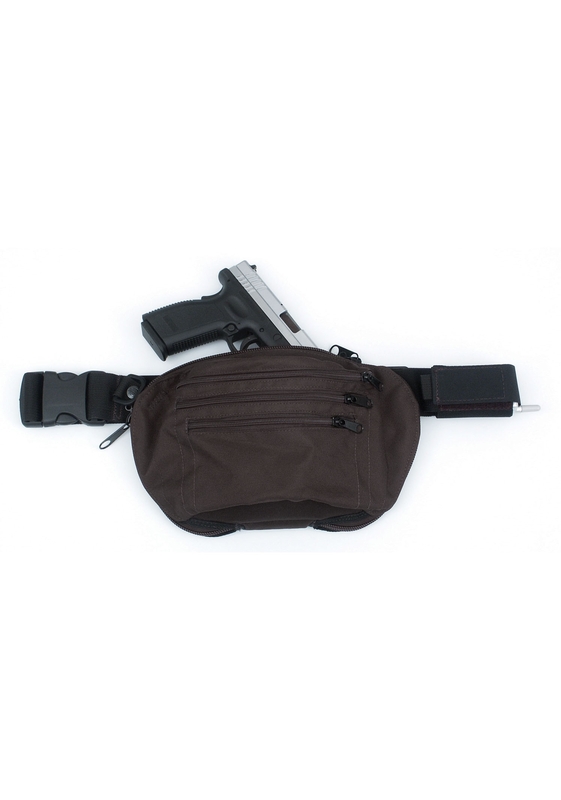 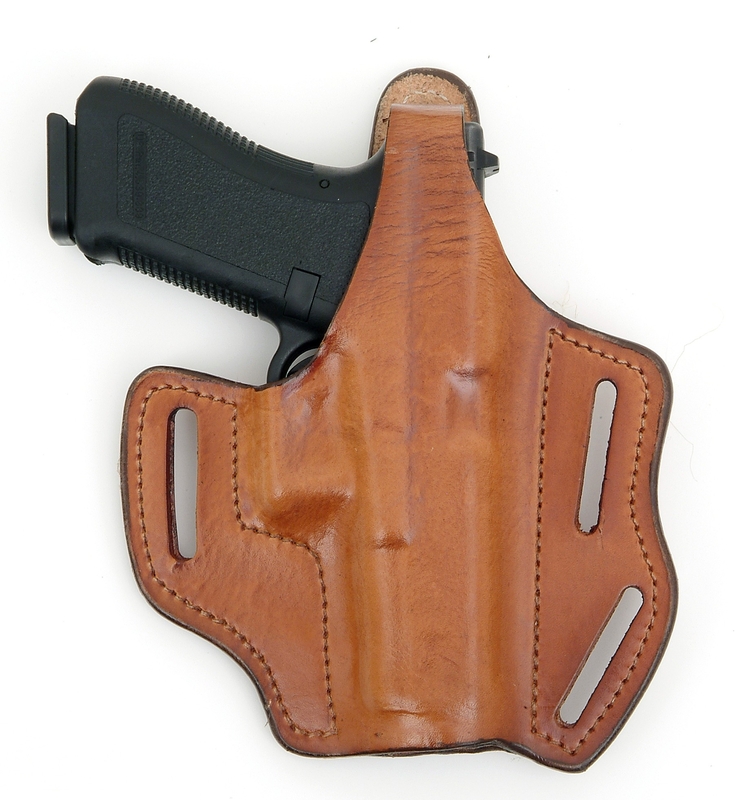 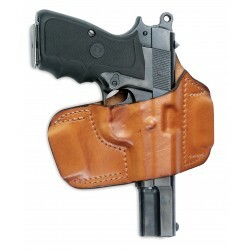 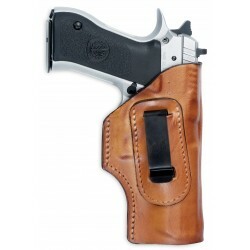 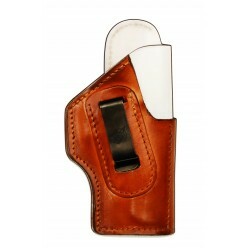 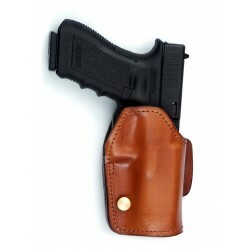 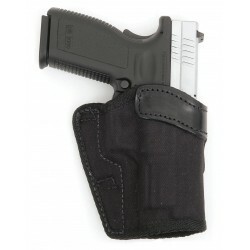 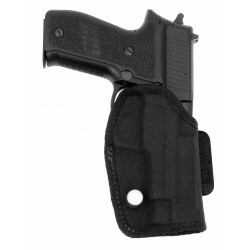 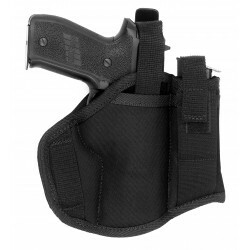 We stock concealed carry holsters, OWB holsters, ankle, thigh, shoulder, and more.